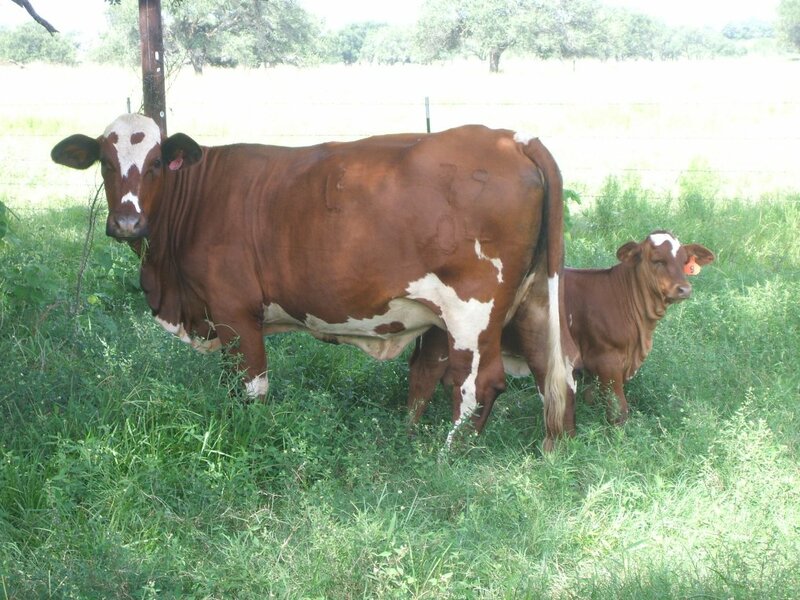 PLP Cuba Sugar 62/7 Great producing cow. Excellent conformation, and sweet disposition. 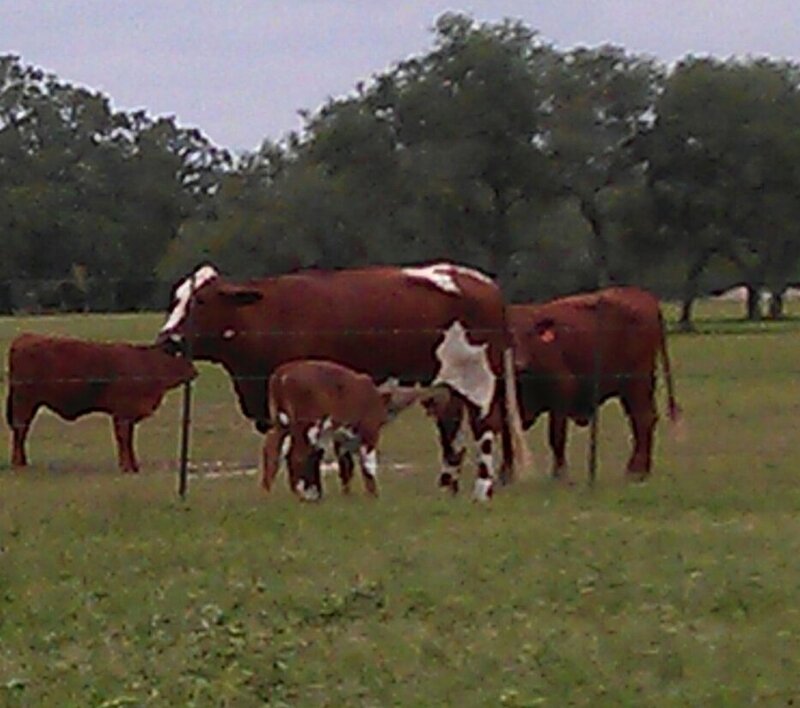 Cavalier on her sire's side with Cuba and L2 breeding on her dam's side. She has everything we want to keep upgrading our stock. 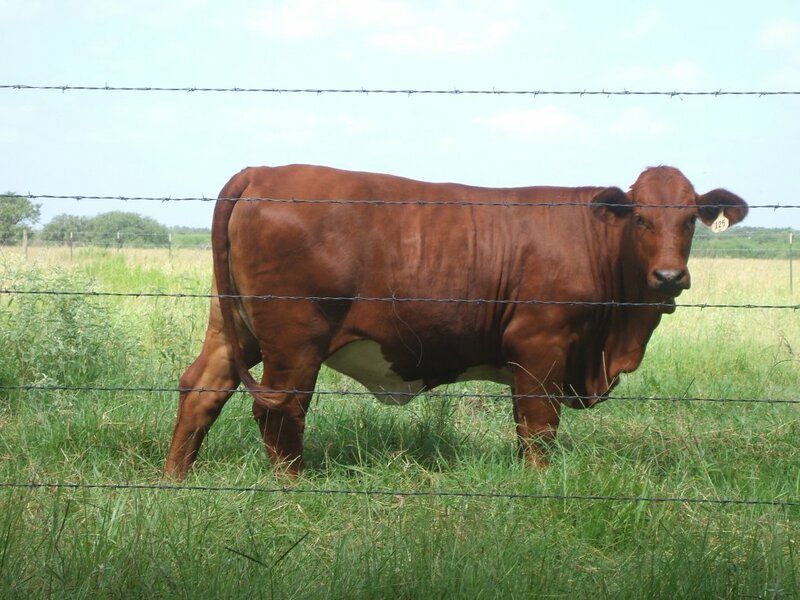 PLP Miss BB Dee 66/07 Donor quality. 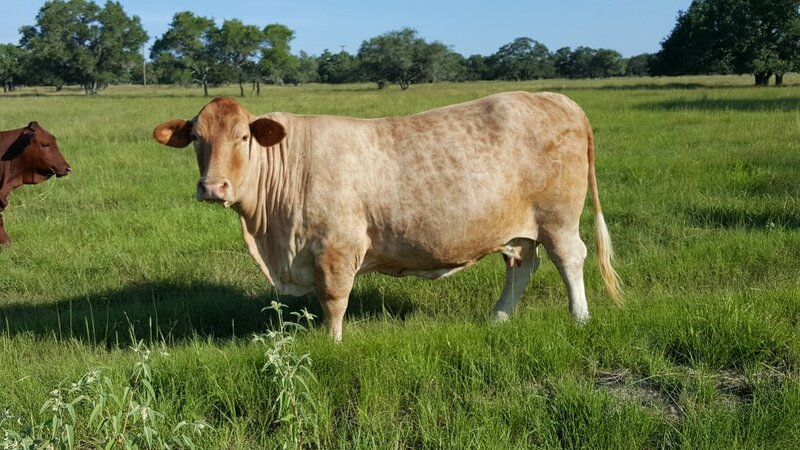 Excellent L2 Access daughter with Infinite Lady as her dam. Consistently produces great offspring. 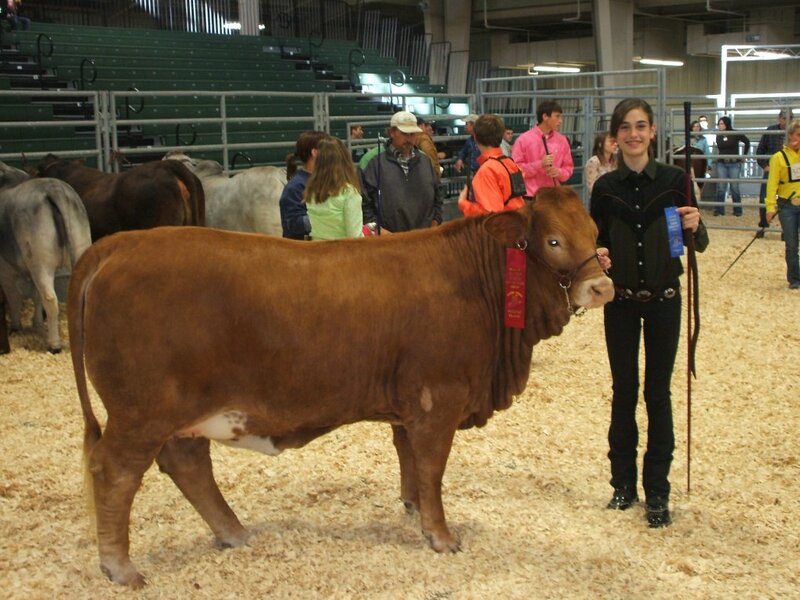 L2 Captain Lucy Daughter and our most productive/fertile cow. 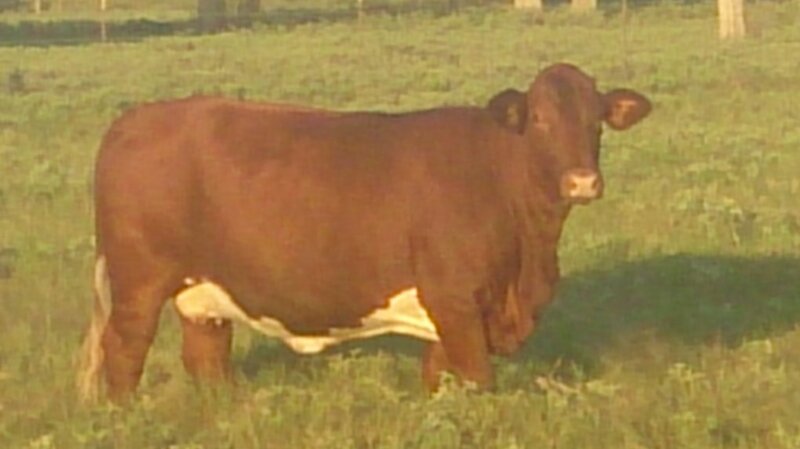 Beautiful, moderate frame L2 Access daughter.